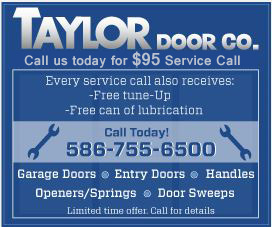 Taylor Door Co. delivers the local, quality service you need for your garage door repair in Warren MI. Our family-owned and operated Warren garage door repair company has been servicing your community for more than 30 years. Whether you’re experiencing broken garage door cables, springs, or need replacement for hinges or gear kits; we’ve got you covered! Call before 11 a.m. for same-day garage door repair Warren! Receive the absolute best in garage door repair Warren from Taylor Door Co. today! 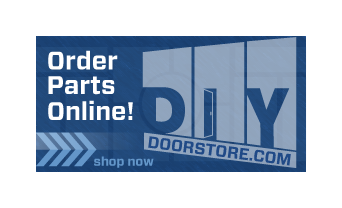 Call 1-800-NEW-DOOR or request a free garage door repair quote online!